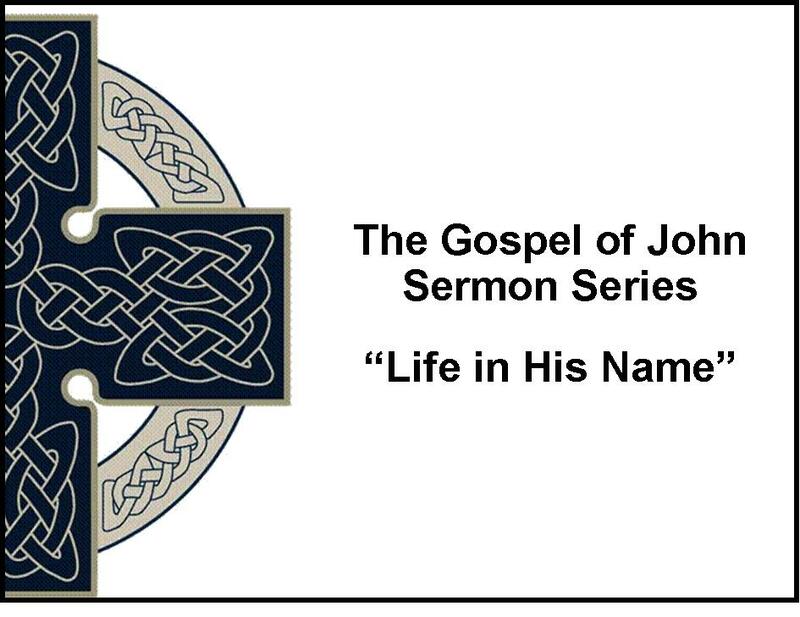 John 1:1-3 "Encountering the World"
John 1:4-13 - "Theres Blind and then Theres BLIND"
John 1:14-18 - "Glory Beheld"
An expository sermon series on the Epistle of James. John 1:19-34 - "The Baptist Points to the Lamb"
John 1:43-51, Pt. 2 - Is Heaven Open to the People of God Now? John 3:9-15 - How Can These Things Be? John 3:31-36 - Do You Think He Was Speaking the Words of Heaven? John 4:39-45 - Is it Possible to Be Too Smart? John 8:31-47 - Do You Know You Need To Be Fed? John 9:35-41 - Are We Blind Too? John 11:28-48 - Who Asked Him To Do These Things?